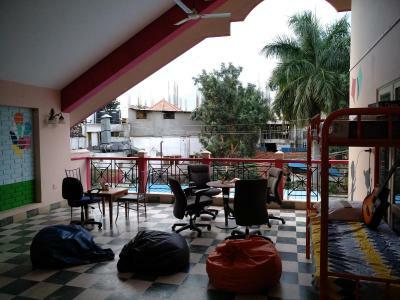 Lock in a great price for Hackerpacker Backpackers Hostel – rated 8.6 by recent guests! It was a amazing stay at the property everyone was very friendly and also owner of the property was very cool and helpful. The owner/ guy in charge was so nasty, I had to leave in the middle of the night. Someone from Booking.com should contact me about this. The place is pretty decent, overall. 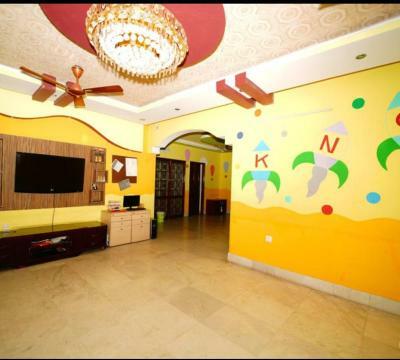 It's situated in a super quite and a calm location. My only qualm was about the facilities, especially when it comes to insects. Great comfy bed, although I would advice bringing a mosquito net. Colorful rooms with colorful lights. 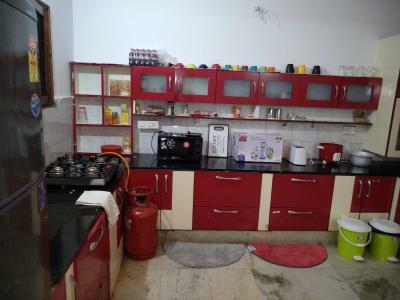 The kitchen is good for cooking and there's even a guitar! It's a great place! Good management. 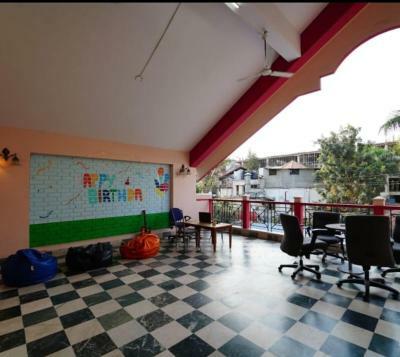 Owner stays in the same hostel so it's safe and you can deal directly with owner for any assistance. He keeps on checking if the things are going well and you are not facing any problem while you stay there. Nice balcony... Nice crowd outside.. Nice location.. Good staffs are there to help you anytime. Bathrooms are clean. Kitchen is clean. Make sure you be responsible for your food when you keep something in fridge for later. 😀 The housekeeping guy (Shah Jahan Hussain) ready to help you anytime. He will cook food for you if you provide him things... (Just pay him something).. A nice chap! 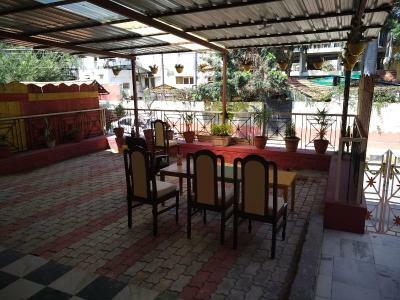 Great place and good location,, nice staff, I really enjoyed staying there, beautiful terrace for chill out or yoga/ meditation, close to many markets and vegan carrots restaurant. Staffs are friendly and have a good hospitality. 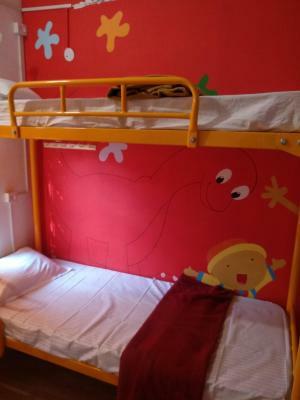 Clean and comfortable room, good location! Confortable and big common area. We could check-in early. Everything really. The chilled out nature of the place, the roof, the owner, the beds, the people, the water didn't kill me, no complaints really. 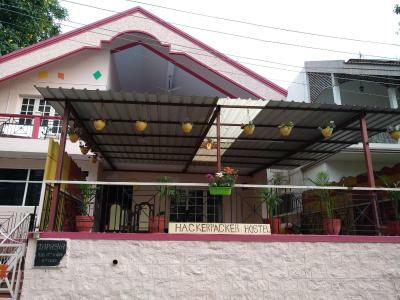 Located in Bangalore, within 1.4 miles of The Forum, Koramangala and 3.2 miles of Brigade Road, Hackerpacker Backpackers Hostel provides accommodations with a garden and free WiFi. 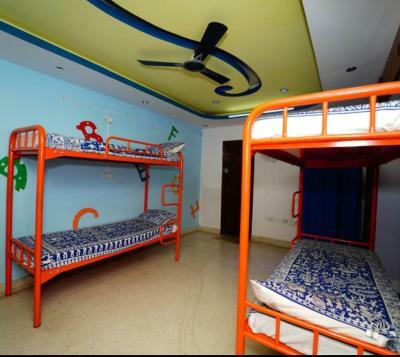 Located around 4.2 miles from Chinnaswamy Stadium, the hostel is also 4.3 miles away from Commercial Street. 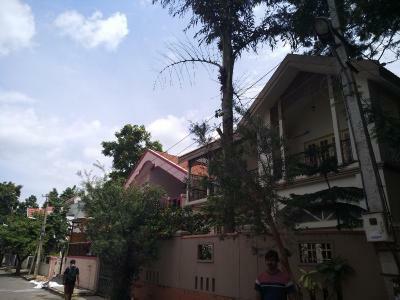 Cubbon Park is 5 miles away and Visvesvaraya Industrial and Technological Museum is 5 miles from the hostel. 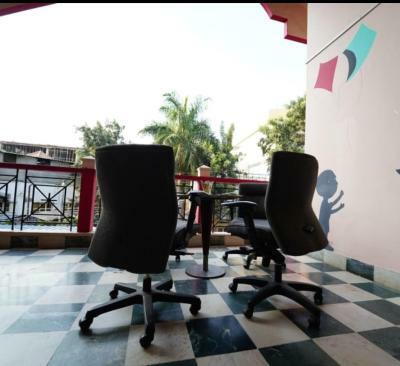 All rooms at the hostel come with a seating area, a flat-screen TV with cable channels and a private bathroom with free toiletries and a hot tub. 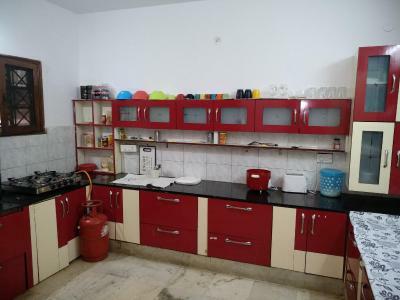 Certain rooms also offer a kitchen with a microwave and a toaster. Guest rooms will provide guests with a desk and a coffee machine. 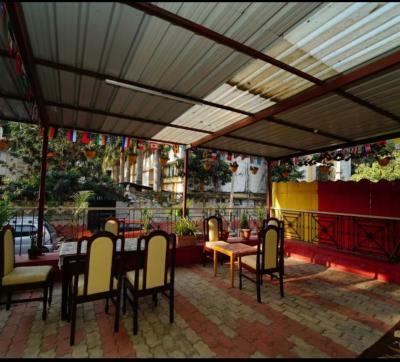 Kanteerava Indoor Stadium is 5 miles from Hackerpacker Backpackers Hostel, while Indira Gandhi Musical Fountain Park is 5 miles away. 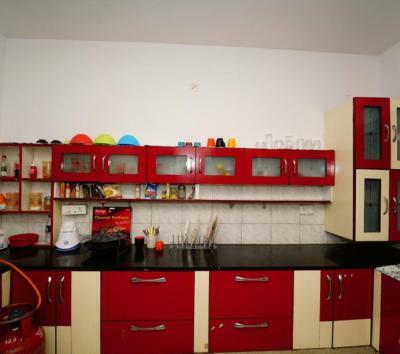 The nearest airport is Kempegowda International Airport, 25 miles from the accommodation. 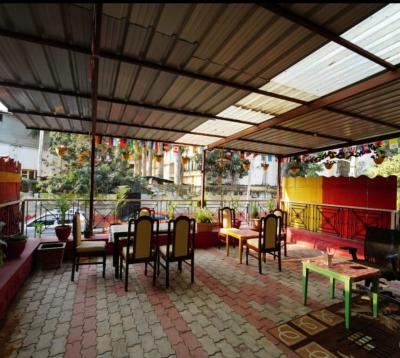 When would you like to stay at Hackerpacker Backpackers Hostel? 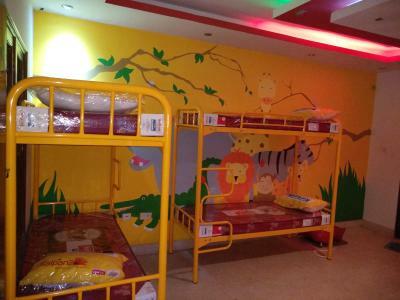 This bed in dormitory has a soundproofing, kitchenware and toaster. This bed in dormitory features a microwave, kitchenware and toaster. 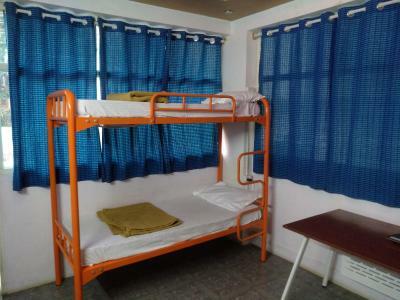 This bed in dormitory has a garden view, kitchenware and laptop. This bed in dormitory features a computer, microwave and kitchenware. This bed in dormitory has a toaster, tile/marble floor and soundproofing. Area Info – This neighborhood is a great choice for travelers interested in nightlife, pubs and food – Check location Excellent location – show map Guests loved walking around the neighborhood! 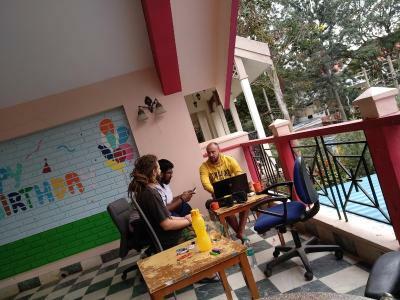 House Rules Hackerpacker Backpackers Hostel takes special requests – add in the next step! The mosquitoes were the only problem. There are loads of mosquitoes here; be sure to carry your own coil/mosquito net. Bedsheets and pillow covers smells. 4 days stayed and asked for change and but they changed with unwashed one. Dog inside the dormroom (although it was a cure young one). Laud music in the evening after 10 pm was disturbing cos I wanted to rest. A little manners could've helped. The dorm was clean but the kitchen and the bathroom were not. Would have liked to stay a little bit longer. Very nice atmosphere everybody was very friendly. We stayed in the 4 bed dorm which was located in the conservatory of the house. The bathroom there hadn't a shower. We had to use another one for this. The staff wasn't helpful with the question what to do however we just stayed here for one night.